Stay connected with the Department of Agronomy and Horticulture and catch up on student news, alumni, research and faculty appointments and retirements with the annual newsletter — a recap of the previous year. Or, sign up for the department monthly e-newsletter. The Agronomy and Horticulture Alumni Advisory Council is built on the voluntary participation of alumni with notable early and late career credentials. The mission of the AHAAC is to aid and counsel the head of the department in alumni engagement, financial stability, industry relations and student interaction with alumni. Members participate in a semiannual meeting with the department and throughout the year as needed. 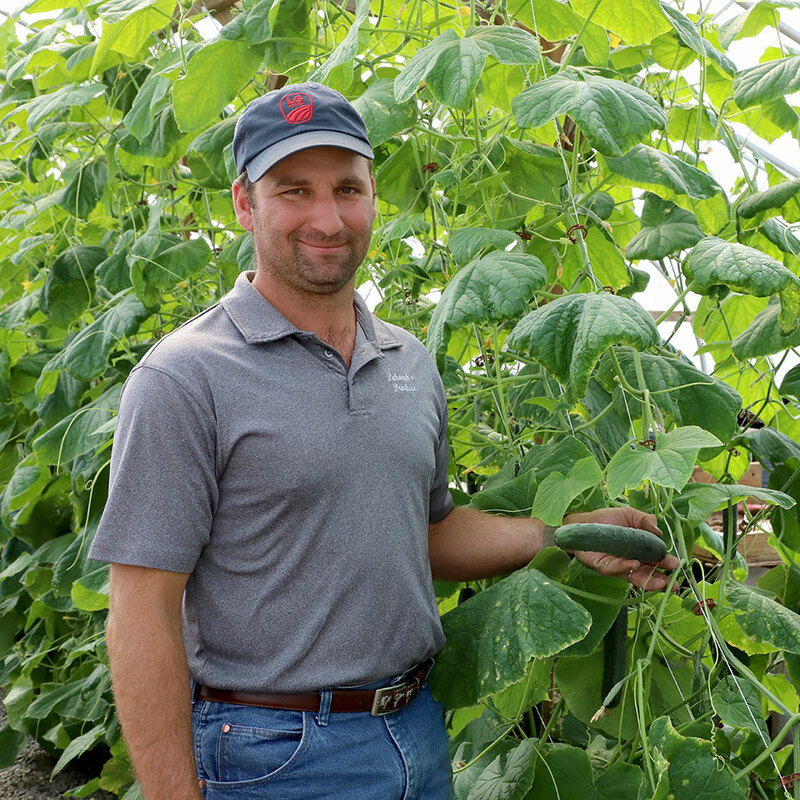 In 2004, while yet an undergrad at the University of Nebraska–Lincoln, Ryan Pekarek started Pekarek’s Produce and planted his first crop on the family farm near Dwight. “At about one-half acre, it was really an overzealous home garden,” he said. Despite this early foray into farming, when Pekarek finished his bachelor’s degree in horticulture at Nebraska in the spring of 2006, he didn’t plan on being a farmer. During the 2017 planting season, Pekarek’s Produce had about 15 acres in vegetable production along with another quarter-acre under plastic (a greenhouse and five high tunnels). That’s a 2,950 percent increase from the first crop just 13 years ago! Not bad for a first-generation vegetable farmer in his 30s. Alumni Spotlight 2016 ARROW SEED is firmly rooted in Girardin family – Jim Girardin Jr.
Leonard Girardin moved his family to Custer county in 1946 to manage the Broken Bow Division of a regional seed company he would rename Arrow Seed. 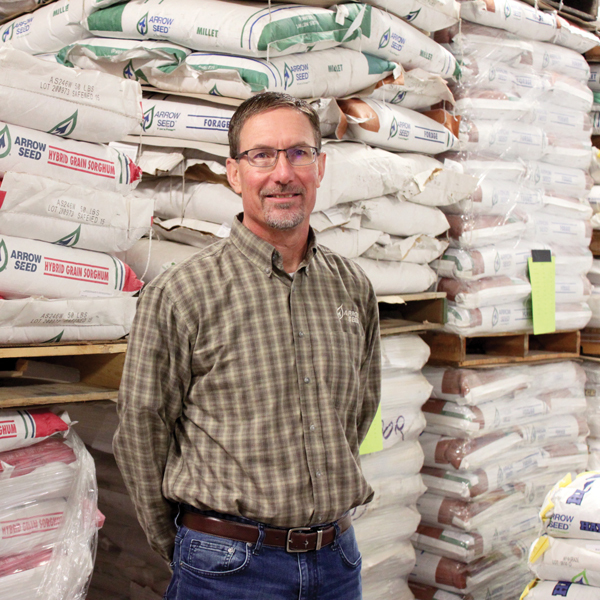 Now, 70 years later, his son Jim Girardin Sr. has retired from the business; grandson Jim Girardin Jr. is the president of Arrow Seed; and great-grandson Logan Girardin, who joined the family business in March 2015, is a retail sales associate. 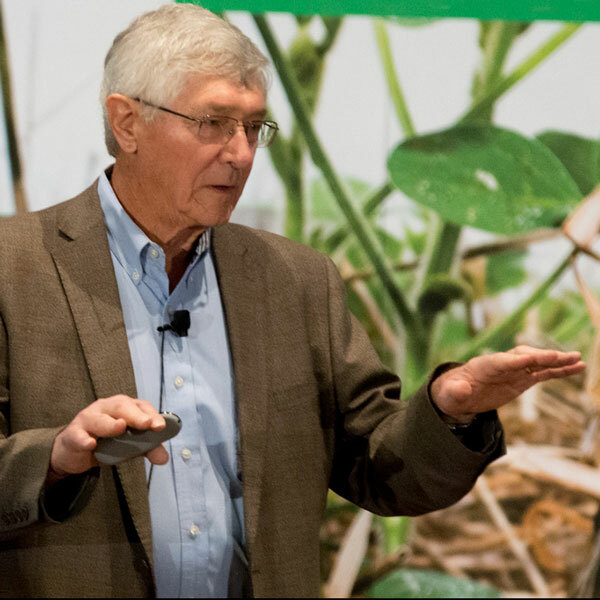 He also credited the university’s breeding programs for their instrumental role in developing crops important to Arrow Seed: native grasses, small grains, soybeans and buffalograss. 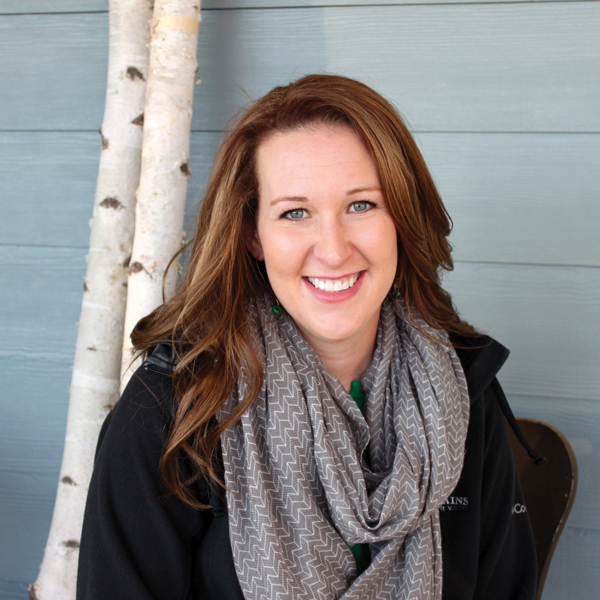 Long before she could spell entrepreneur, Heather Byers (’06) wanted to be one. “I always knew I wanted to own my own business.” Her great grandfather started a rural telephone exchange, her parents developed several businesses over the years, and numerous cousins are all in business for themselves. “Everybody started their own thing,” she said. With an entrepreneurial mindset, Byers wanted to do something with horticulture. She just had to figure out what. Just 30 percent of family businesses make it to the next generation, and only 10 percent are passed to the third generation. * Ward Laboratories, Inc., is beating the odds, and the story of its success is closely tied to University of Nebraska–Lincoln’s Department of Agronomy and Horticulture. After graduating from Fairbury Junior College, Ray Ward, president of Ward Laboratories, Inc., continued his studies at Nebraska, earning a bachelor’s in 1959 and a master’s in 1961. Marissa Grooms, a former University of Nebraska-Lincoln undergraduate from Valentine, Neb., won the second annual Engler Quick Pitch Competition last spring. 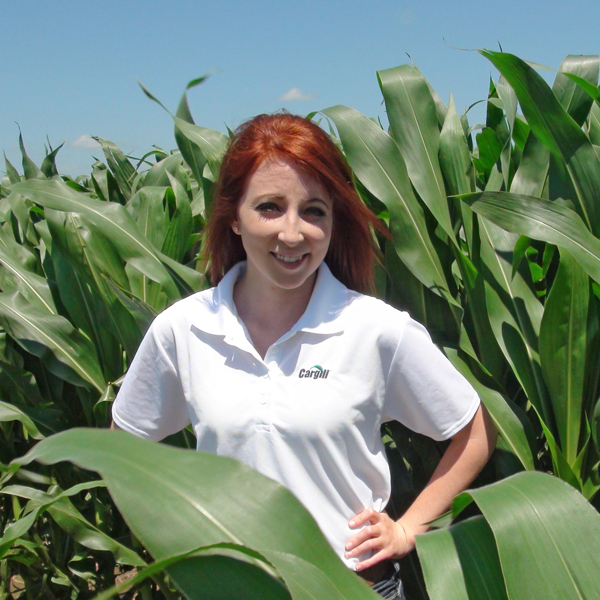 Rising to the top in a field of nearly 80 applicants, Grooms pitched a business idea for a soil-sampling lab for area producers with a high level of customer service and won $1,000 for her efforts. Shortly after winning, Grooms graduated with a B.S. in agronomy and started a job with agricultural giant Cargill. Cargill, one of the largest privately held corporations in the United States, provides food, agriculture, financial and industrial services, and products to 67 countries around the world.